Each delicious bottle of Parducci wine starts in vineyards farmed with a blend of traditional cultivation practices and innovative new technologies. Cover crops, insectiaries, and owl boxes create balance and biodiversity in the vineyard. Biodiesel-powered tractors work the land with help from the sheep and chickens from Parducci's 15 Acres Farm. Tensiometers measure water content in the soil, ensuring the vines are irrigated efficiently for the grapes' truest expression. 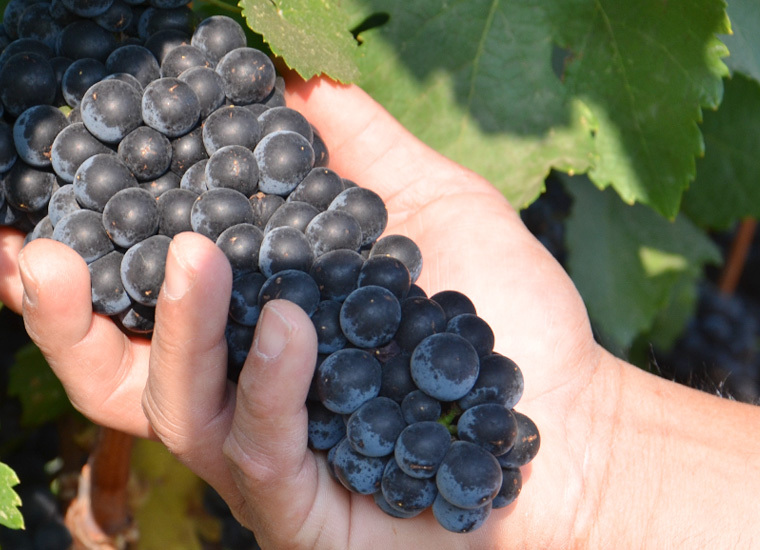 In addition to grapes from the winery estate, Parducci sources from grower controlled vineyard parcels in and around Mendocino County, each with its own distinct microclimate and soil composition. 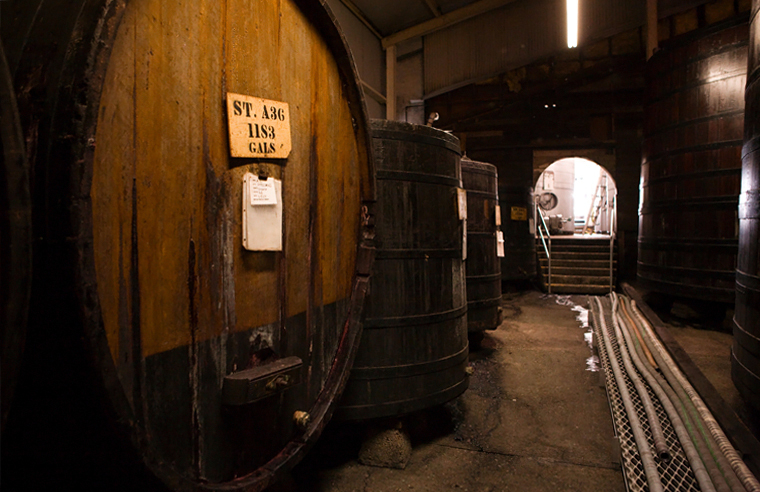 The grapes from each of these lots are then individually vinified and cellared. Head Winemaker Bob Swain then thoughtfully gauges each lot’s unique characteristics to achieve a final blend with just the right balance of texture and flavor. 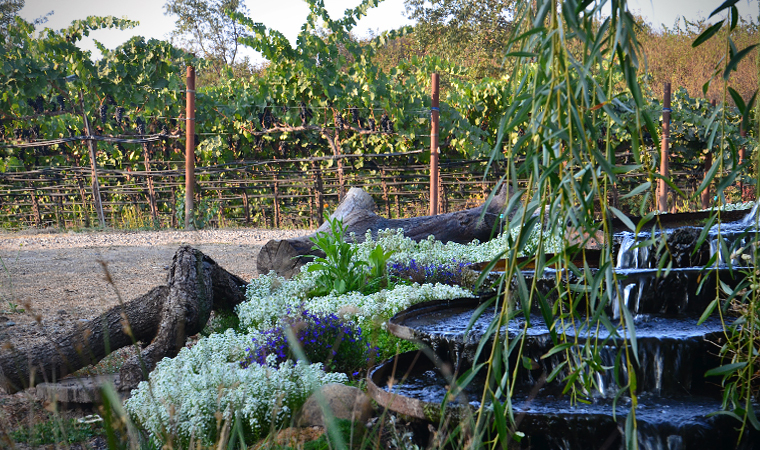 Deep Roots is the Parducci commitment to environmentally sound vineyard practices, including 100% green powered winery operations and a nationally recognized water conservation and reclamation program. Legendary Wines start with healthy vines and reflects Parducci's 80 year legacy of great-tasting, varietally authentic wines. With each vintage and each small lot, a new legend is crafted with care and blended for the fullest expression from grape to wine.